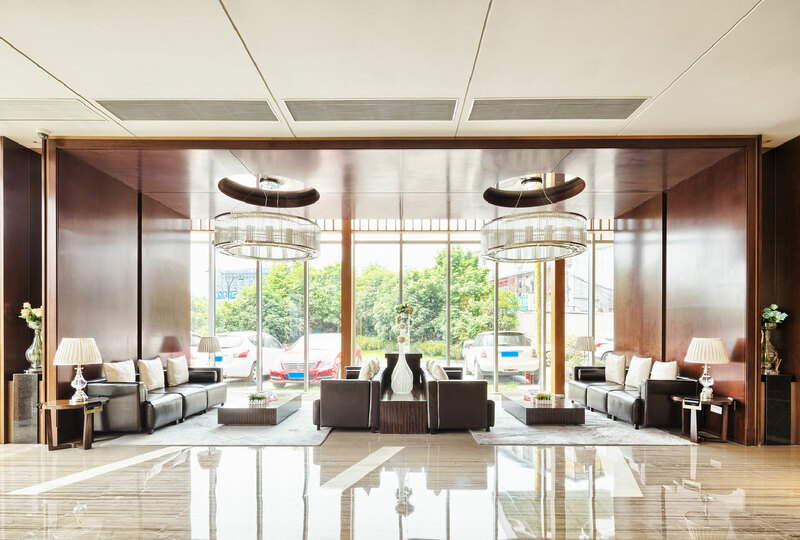 Serving Commercial & industrial and Residential sectors, we pride ourselves on maintaining the most stringent cleaning standards in the industry. The cornerstone of our janitorial services is our Quality Inspection Program. Knowing that each customer's needs are different, All services are customized based on your needs, design effective solutions to help you achieve your peace of mind in your personal time or at work. 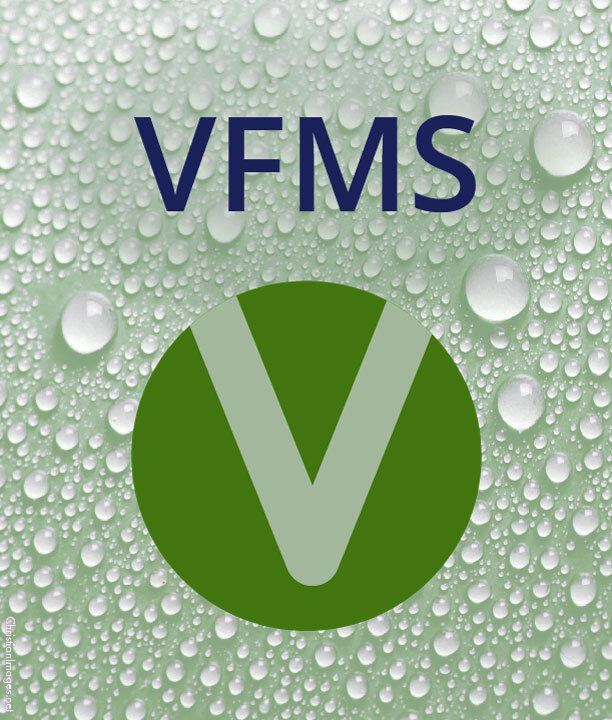 VFMS provides solutions for your maintenance problems. As a professional janitorial company, Vero's is bonded, licensed and insured in the state of California. Top priority is always given to insure the security of your building or home and its contents. Your security procedures will be reviewed at our initial meeting and incorporated as part of our quality assurance procedures. Our employees follow clear guidelines to ensure that the job is done right each and every time. At VFMS, we stress affordability as well as service.